We offer an excellent level of colored glass painting services to our wide clientele. Our glass painting service is available in many colors and finishes. 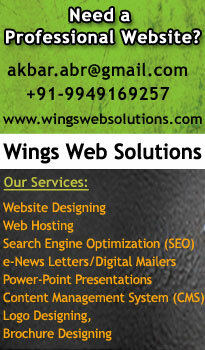 We ensure that our customers and clients get specific finish as per their requirement. Design and creation of new glass art in lead-light, stained glass, kiln formed glass or any combination of these. Domestic, corporate and ecclesiastic works all catered for by experienced artisan. Decorative and functional aspects covered. 1. 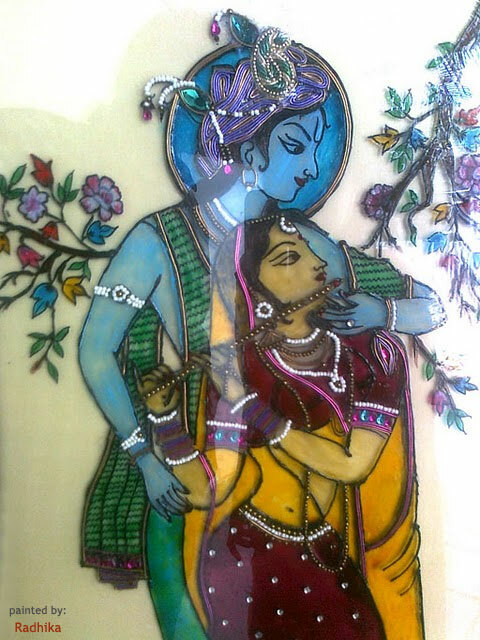 Painting on glass for the house decoration. 2. Used for the hotel or public place. 3. Personal photos, Gods photos any other photos we will paint on Glass.